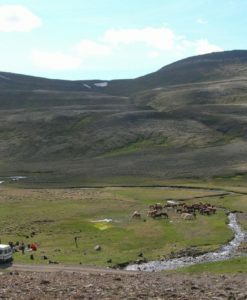 Midsummer in the land of beauty This is a 9 days tour, 7 days we spend riding. 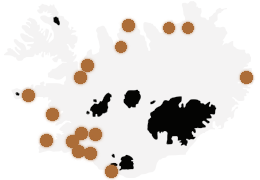 At this time of the year, the day is the longest in Iceland, almost no darkness at all. 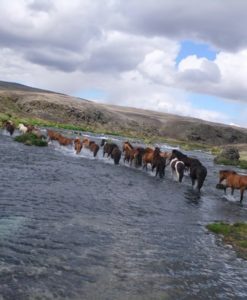 Adventures, horses, highlands, Culture, Local Food Lightly sprinkled with a bit of luxury Unique – exciting - high standard and absolutely Icelandic!. 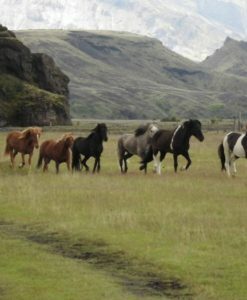 The great nature of Landmannalaugar This eight-day excursion is an enjoyable horse riding trip that provides an excellent opportunity to see some of the main natural phenomena of Southern Iceland.